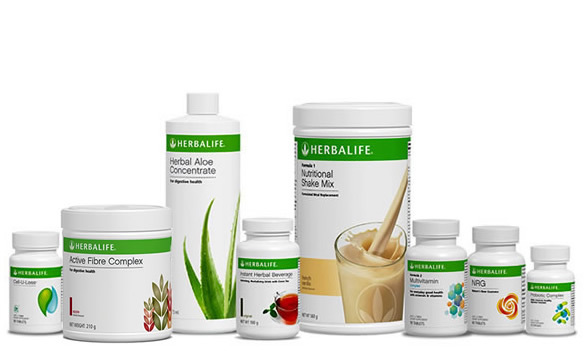 The Herbalife Weight Loss Programmes are primarily based on healthy meal replacement and improved nutrient absorption by the body. Why Should I Choose a Herbalife Weight Loss Programme? There are literally hundreds of weight loss programmes. Why Herbalife? 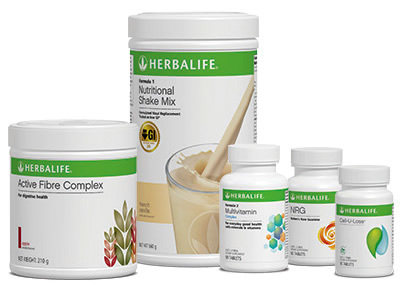 On Herbalife you will get the nutrition you require in high protein shakes and herbal supplements, and you are less likely to be hungry. Many weight loss programmes and regimens are actually damaging to your body. 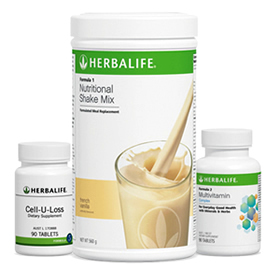 Herbalife's programmes are based on cellular nutrition and ensures your body is well nourished and healthy during the weight loss process. Some diets achieve drastic weight loss because you are losing both fat and muscle, thereby losing tone. Losing muscle is unhealthy, makes you weaker and makes it near impossible to keep the weight off. Because of the focus on cellular nutrition, your body's cells can effectively produce the optimum level of energy output. 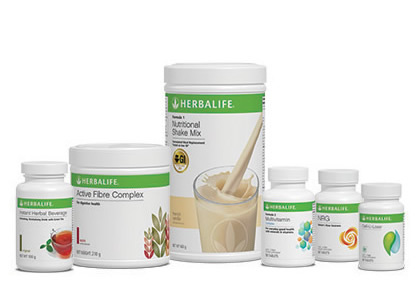 You may be hesitant to go on a shake programme, but the Herbalife shakes taste great in all 5 flavours - French Vanilla, Dutch Chocolate, Berry Flavour, Cookies & Cream and Mint Chocolate. 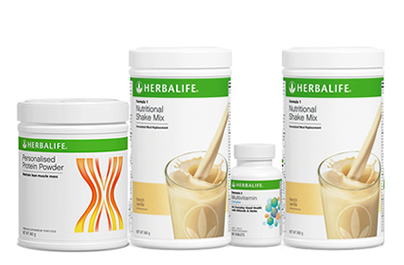 We also have a large number of delicious Herbalife shake recipes available for all four flavours. Our programmes focus on protein intake, which in turn helps build lean muscle mass. Your body loses fat while improving lean muscle mass. Muscle burns more kilojoules than fat. So it helps you burn off your food, and crucially, helps keep the weight off after you've completed your programme. If you need help, you have it with Herbalife. You will be personally assisted to lose weight with expert advice, either by phone or email. I have helped several hundred people achieve their weight loss goals. But, if you don't want any help, that's OK. we won't bother you! If you are not happy, for any reason, return the empty or partially empty containers for a full refund of the purchase price. Less than 1% of our customers request a refund.